The three bills are the National Medical Commission Bill - 2017, the Indian Medical Council (amendments) Bill - 2018, and the Consumer Protection Bill- 2018. Sen added that the All India Protest Day on January 4 by the IMA is to invite the attention of Parliament and the nation. 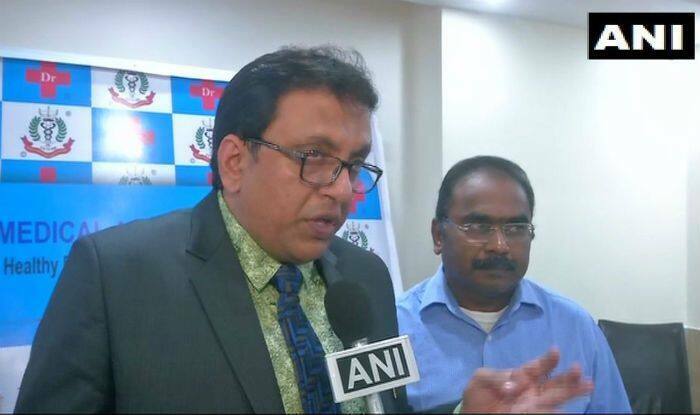 New Delhi: The Indian Medical Association (IMA) has called for a nationwide protest on January 4, Friday against three bills related to the health sector. Doctors and medical staff across the country will wear black badges in order to register their protest. IMA President Dr Santanu Sen said, “The three bills have the potential to change the profile of the medical profession and healthcare in India. It is bound to affect patients at large.” The three bills are the National Medical Commission Bill – 2017, the Indian Medical Council (amendments) Bill – 2018, and the Consumer Protection Bill- 2018. Sen added that the All India Protest Day on January 4 by the IMA is to invite the attention of Parliament and the nation. It must be noted that the IMA has assured that medical services will not be affected by the protest. Sen said that all the doctors wanted is the restoration of the Medical Council of India (MCI). The bill, which aims to overhaul medical education in the country, will give all authority to the Government of India. If adopted, it would repeal the Indian Medical Council Act, 1956, Sen said. It proposes that fee for 50 per cent seats in medical colleges will be regulated by the government. If it is allowed to pass it will have “unforeseen consequences” not only on the healthcare sector but also on the federal structure of the country, Sen claimed. Local and state branches of the IMA have been asked to observe the day to protest against the bills. The National Medical Commission (NMC) Bill said that the bill was “anti-poor, anti-people and anti-federal” while extending support to the protest. The reservation of medical seats, up to 50 per cent, for management is a denial of equitable opportunities and is certainly anti-people and pro-rich, Sen added. The IMA will also hand over memorandums on the matter to all MPs in their constituencies.